If you liked this show, you should follow Guys Guy Radio. 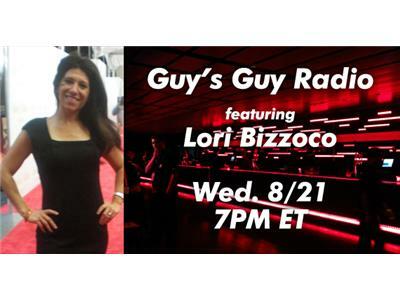 This week we're joined by Lori Bizzoco, founder of CupidsPulse.com, a widely-successful site that brings real-world perspective to the overly-fantasized celebrity relationship stories that saturate the news. Lori's a pro—a writer and relationship expert who's been featured on Match.com, JDate, YourTango, Newsday, Bella Magazine, and Chicago-Tribune and countless other publications, in addition to working in the PR industry for 15 years. On tonight show, she'll share her experiences, as well as well as give her advice on finding the right guy or gal. 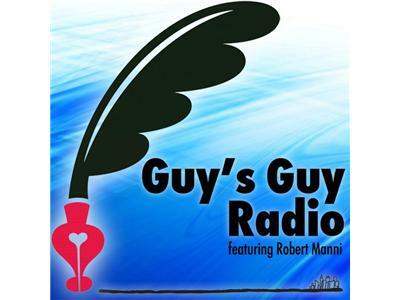 Join Robert Manni, author of The Guys' Guy's Guide To Love as we discuss life, love and the pursuit of happiness. Call in and chat with us! 347-945-5834. Or email us your questions at contact@robertmanni.com.